As part of his charitable effort, Ford Motor Company will donate $250,000 to the American Red Cross, and an additional $150,000 to the United Way on behalf of Oklahoma Ford dealers. 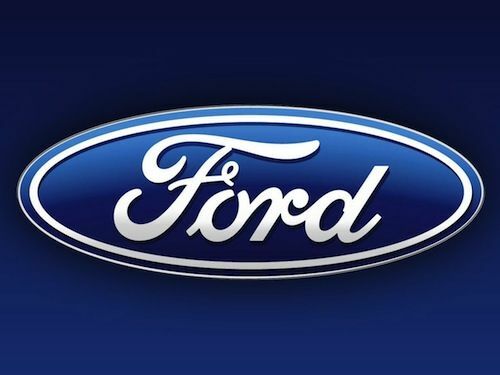 The Dearborn-based automaker also announced that it is giving a Ford Transit Connect van to the American Red Cross, as well as provide the drivers of tornado-damaged vehicles with a $500 voucher toward the purchase of a new Ford vehicle. Donations can be made through the following link: http://american.redcross.org/ford-pub. Ford will match donations up to $250,000. Text REDCROSS to 90999 to give $10 to American Red Cross Disaster Relief, or donate online or by phone at 1-800-RED-CROSS. Categorized as an EF5 tornado, Monday’s catastrophic tornado that devastated Moore, Okla. has claimed the lives of at least 24 people, including nine children, and injured roughly 240 others. At its peak, the tornado generated winds of 210 miles per hour and was 1.3 miles wide. The tornado damaged roughly 2,400 homes and affected 10,000 people, according to the Oklahoma Department of Emergency Management. An active partner of the American Red Cross for more than 30 years, Ford was also involved with helping Missouri tornado victims in 2011. The carmaker contributed a total of $100,000 to Feeding America in support of tornado victims in Joplin, Mo. Employees from Ford’s Kansas City Assembly Plant also assisted with relief efforts in the tornado-ravaged town. Ford Motor Company also contributed $50,000 to the American Red Cross and its local affiliates for areas hit by Hurricane Sandy last year. Click here to read Torque News' coverage of the various incentive programs offered by car markers in the aftermath of Hurricane Sandy.